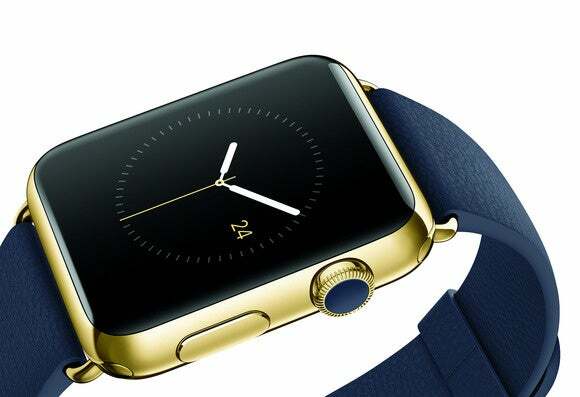 Apple is smoking the smartwatch competition, but not quite meeting analyst expectations. 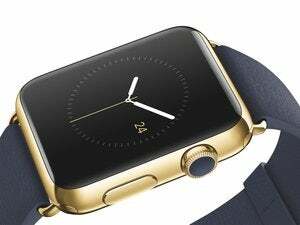 Officially, Apple won’t say how many smartwatches it’s sold. But unofficially, the Apple Watch is already leaving the competition in the dust. According to market research firm Canalys, the Apple Watch has shipped nearly 7 million units in its first two quarters of availability, with shipments steadily increasing. We can therefore assume that at least 3.5 million Apple Watches shipped last quarter, and probably more. By comparison, Canalys claims that no other smartwatch maker shipped more than 300,000 units last quarter. The firm specifically calls out Pebble as having shipped a mere 200,000 watches (though in fairness the company struggled with manufacturing issues as it tried to fulfill Kickstarter orders.) Sales of Samsung’s Gear smartwatches have also slowed ahead of the markedly-improved Gear S2. While Canalys didn’t provide specifics on Android Wear, the firm previously noted that 720,000 watches running Google’s software shipped in all of 2014. Competition aside, are 7 million shipments a success by Apple standards? The company seems to think so, with CEO Tim Cook saying in July that Apple Watch sales “exceeded expectations.” Cook has also said that sales increased last quarter, while citing customer satisfaction rates of around 97 percent. Analysts’ Apple Watch sales estimates have varied wildly, with an average of 4.07 million units in the first quarter of availability, and 3.95 million units last quarter. The figures from Canalys, then, are about 1 million units lower than the analyst consensus. Why this matters: With other smartwatch makers failing to gain much sales traction, all eyes have been on Apple to establish the category. Apple is clearly doing a much better job on this front, though it still has a long way to go in convincing the average iPhone user that a smartwatch is something they need to wear.